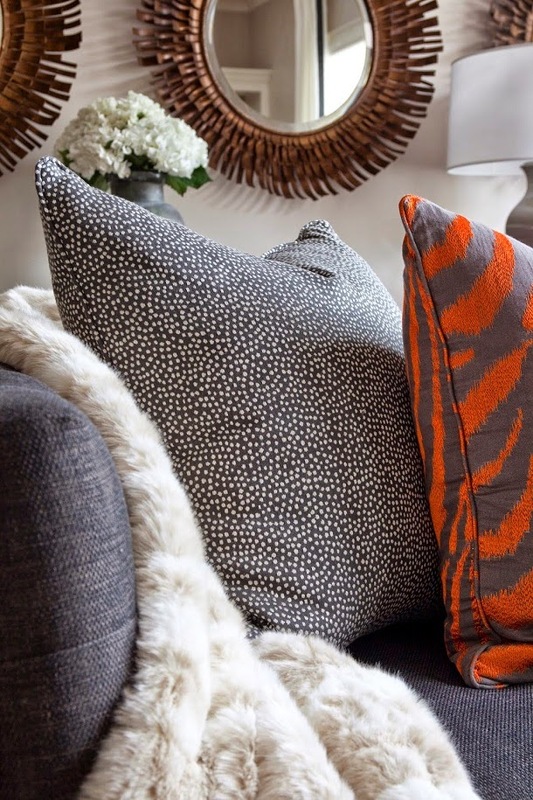 Mix and Chic: Makeover Miracle- From neutral to chic and sophisticated living room! Makeover Miracle- From neutral to chic and sophisticated living room! 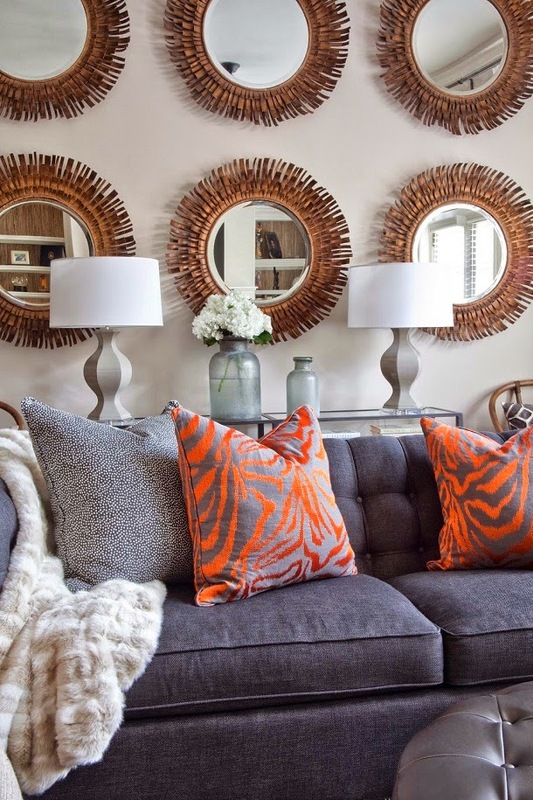 Today, I am going to share with you a beautiful room designed by one of my favorite blogger/ designer, the absolutely talented Dayka Robinson. It's not surprising that she was named "Newcomer To Watch" by The Atlantan! Let's take a look at one of her latest design project below! 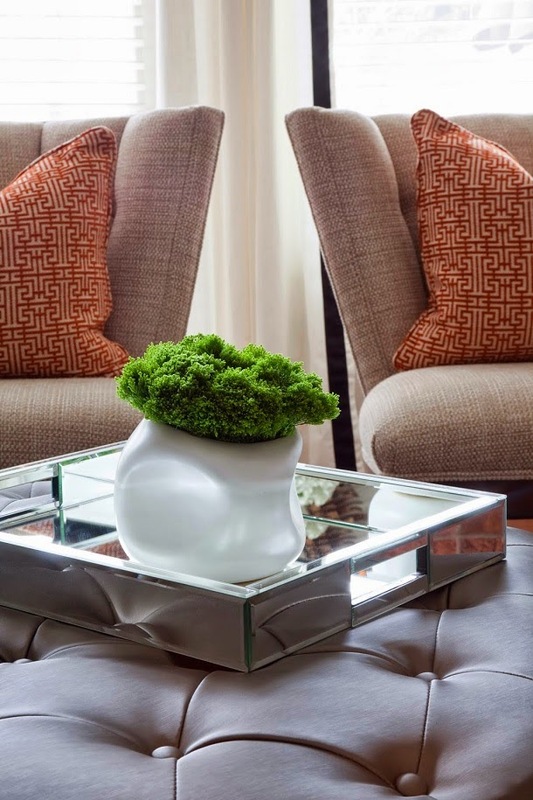 Isn't this space absolutely chic and fabulous? 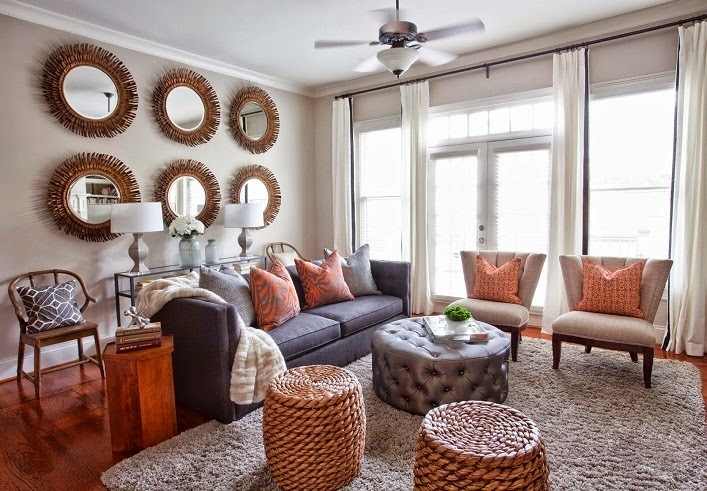 I really love how she incorporated a variety of textures in this gorgeous room to create visual interest. The results? A layered room that exudes warmth, sophistication and beauty! I am particularly drawn to those statement-making mirrors and the sculptural wishbone chairs. What about you? Don't forget to check out the "befores" here to learn about the inside scoop! Ive always loved a gallery of mirrors...shes very creative! Amazing! 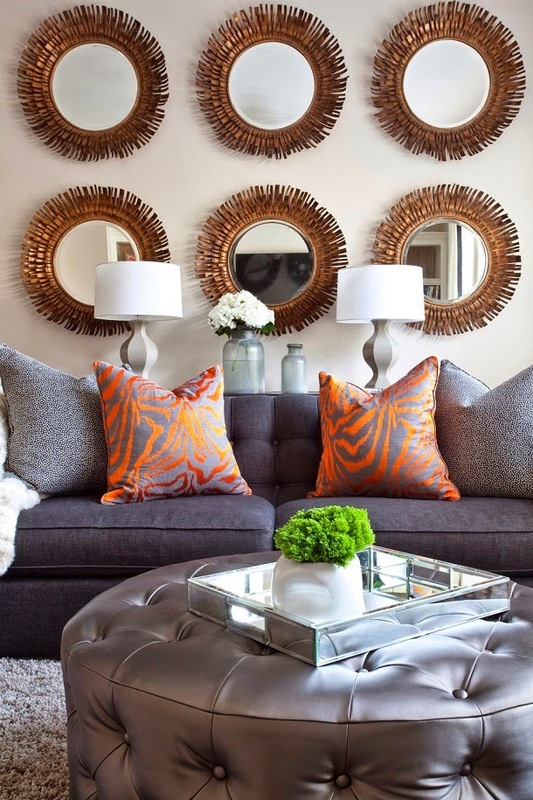 I love the mirrors over the sofa....so clever and unique! Not to even mention the textures they add. What a gorgeous room! What great style she has; I could move right into this room and not change a single thing! I love Dayka's work! She is so talented.